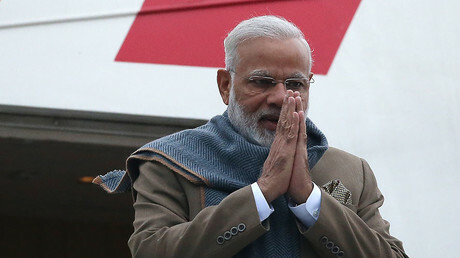 Narendra Modi arrives in Sochi for an "agenda-less" meeting with Vladimir Putin, but there won't be time for chit-chat – the two men must save key arms deals left up in the air by US sanctions, and find common ground on China. "This is a very different kind of meeting. Normally, we have a system of annual bilateral summits that are very structured, where you negotiate and you come out with documents, contracts and joint statements," said Pankaj Saran, India's ambassador to Moscow, ahead of his prime minister's arrival in the Black Sea resort on Monday afternoon. Instead, the one-day visit will provide a chance for the two leaders to develop "personal chemistry, build up their relationship" and "discuss issues important to their own countries," said Saran. 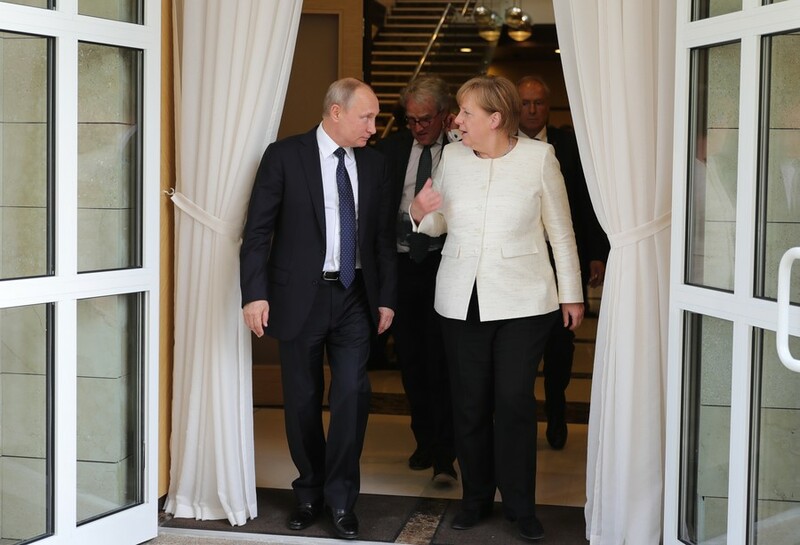 The trip was planned at short notice after Putin was re-elected for a fourth term in March, and will be conducted without honor guards, official dinners or other formalities. The issue that is equally important to both is the fate of Russia's agreed weapons exports to India, estimated to be worth $12 billion. Ever since India declared independence, Moscow has sold far more arms to New Delhi than any other state. But a major obstacle has risen in the shape of CAATSA, the anti-Russia, Iran and North Korea legislation passed by Congress last year. 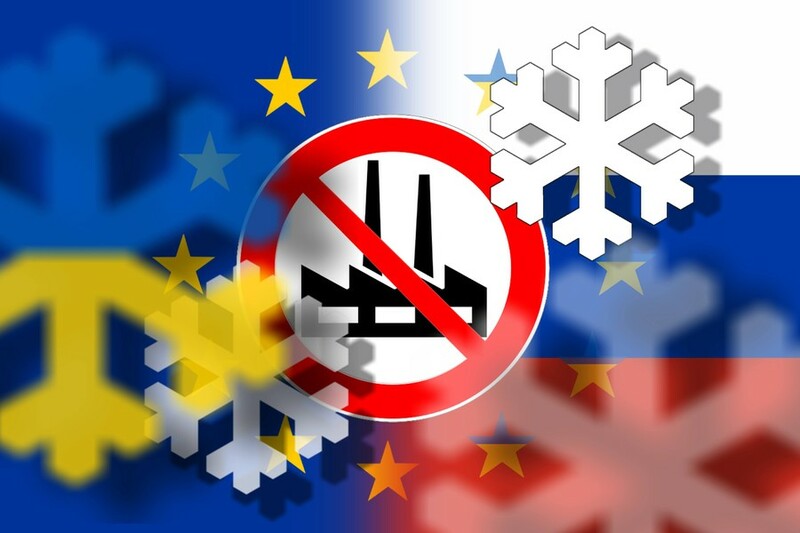 It not only penalizes Moscow's own strategic industries, but is liable to sanction third-country companies working with Russian entities on the list, including Russia's official arms trader Rosoboronexport. On Saturday, US official Tina Kaidanow, principal deputy assistant secretary of state for political-military affairs, who is herself traveling to India for talks later this month, warned New Delhi "to evaluate any potential large defense purchase from Russia seriously," saying it must not "enable" Russia's "malign behavior." So far, India has held steady in the face of this pressure, which Moscow views as an underhanded attempt to muscle into the largest arms import market in the world. "We are not going to allow our defense requirement to be dictated by any other country. We have conveyed this to the Capitol Hill. Russia has been a reliable and trusted partner," said a senior Indian official, quoted by multiple local media outlets last week. In a tweet sent out prior to his visit, Modi also confirmed that he would seek to "strengthen the special and privileged strategic partnership between India and Russia." However, it would be complacent to exclusively blame Washington for a slide in that partnership, which has seen Russia's share of arms imports fall from 79 percent between 2008-2012 to 62 percent in 2013-2017, according to think tank SIPRI. Even before Modi was elected in 2014, India began a geopolitical shift closer to Washington, while its arms industry has made a deliberate move to lessen its reliance on Russian companies, which Indian officials say experience difficulties with deadlines, cost overruns, and spare-parts supplies. 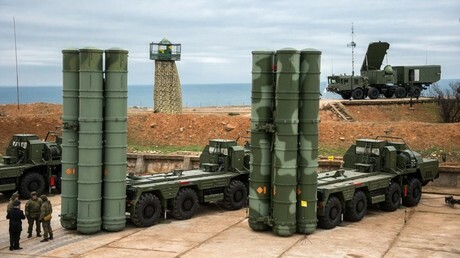 While undisputed Russian hits such as the S-400 Triumf anti-aircraft systems are still in demand – India is intent on buying five at a cost approaching $6 billion – more speculative projects have run into trouble. 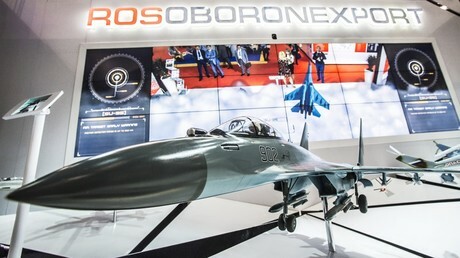 The nadir has been India's public decision just last month to exit the Sukhoi/HAL Fifth Generation Fighter Aircraft (FGFA) project, mooted for over a decade. New Delhi is apparently dissatisfied with both the timelines and the characteristics of what would have been a groundbreaking, jointly produced jet, and a new model for Russia's post-Soviet aerospace industry. 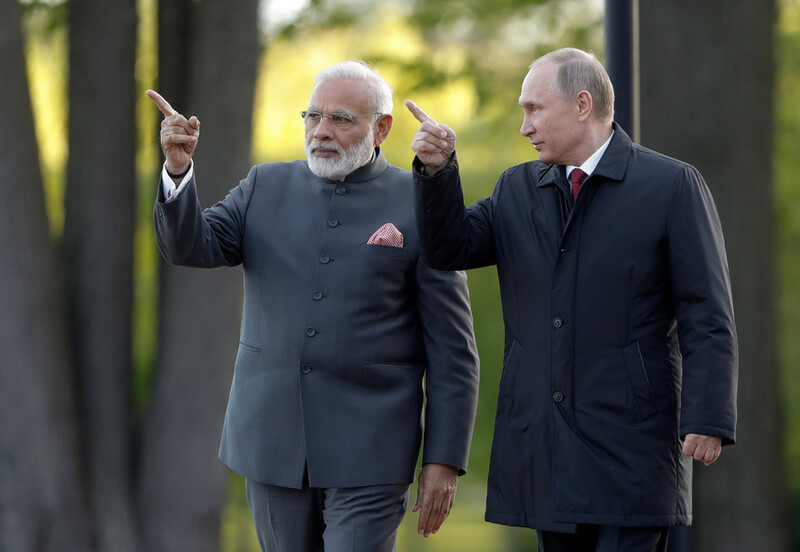 It is likely that Modi and Putin will eventually feel comfortable enough to broach the topic during their face-to-face meeting, which is expected to last between four and six hours. "My own experience has been that it takes time for us to take a final decision, when it comes to frontline fighter or attack aircraft," prominent Indian diplomat-turned-expert Gopalaswami Parthasarathy told RT. "I am sure that we can overcome any mutual doubts we may have on the Russian FGFA, once we can better match what we need with what is available. 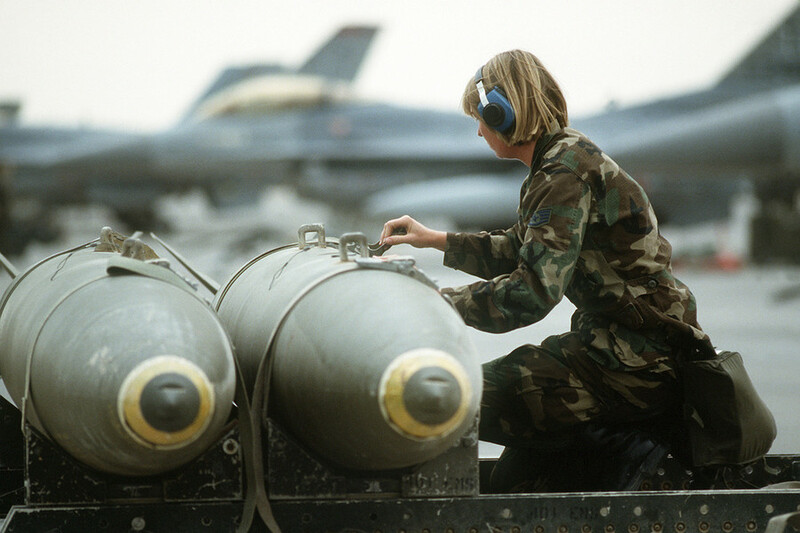 Finally, the entire issue of spares and transfer of technology remains crucial for defense supplies." India to woo Russia away from China? On nuclear, the relationship is similarly fruitful, if not so politicized. 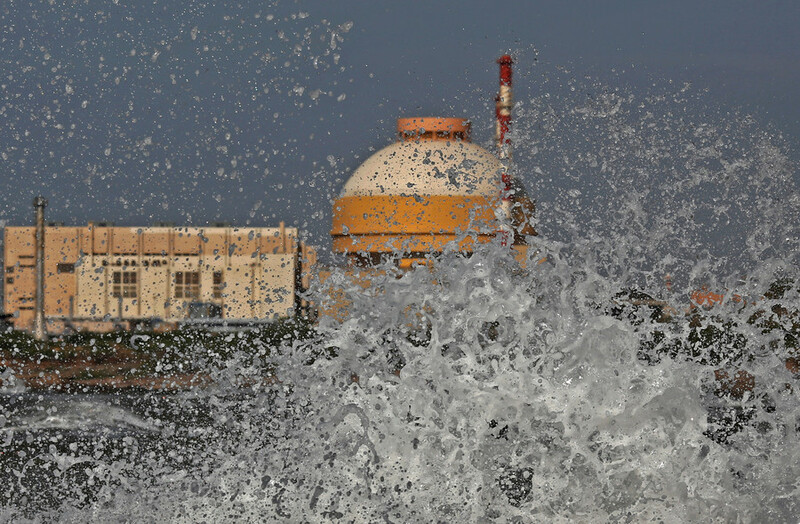 Indian representatives announced that the two leaders would discuss further cooperation in this area, with Russia completing reactors 3 and 4 of Kudankulam, India's largest nuclear power station, which is being constructed in the south of the country. Moscow will vie to complete reactors 5 and 6 by the start of the next decade, but nothing has been finalized, and the success of the project could determine the path of the country's energy industry – a relevant concern for a rapidly growing economy, and a population that is expected to overtake China's within five years. Perhaps even more intriguing is the prospect of trilateral nuclear development with Bangladesh, to be piloted at the $13-billion Rooppur Nuclear Power Plant, where Russian engineers will supply the tech, and the Indian side will provide some of the financing, management and influence. Modi's informal one-to-one summits, which he has made his preferred form of international diplomacy, aren't about the nitty gritty of construction deals, but rather big ideas – of which India's place in the world remains central to the country's identity. 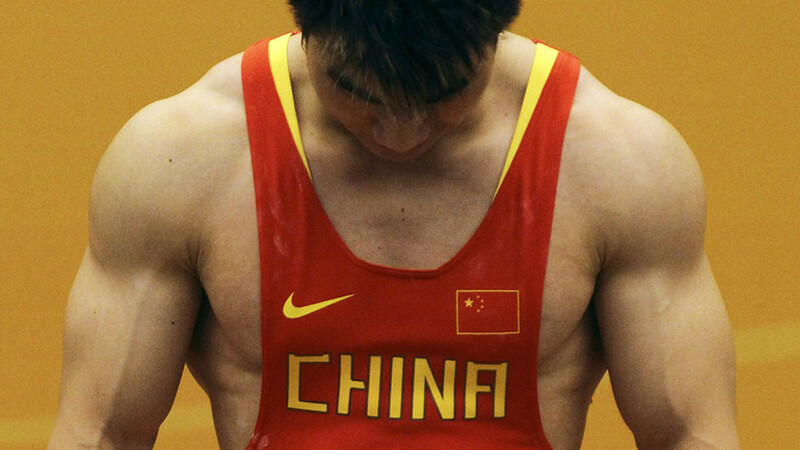 And China remains the measuring stick. "India sees China as a rival in a competition for regional leadership," Alexey Kuprianov, a senior research fellow at Institute of World Economy and International Relations, told RT. 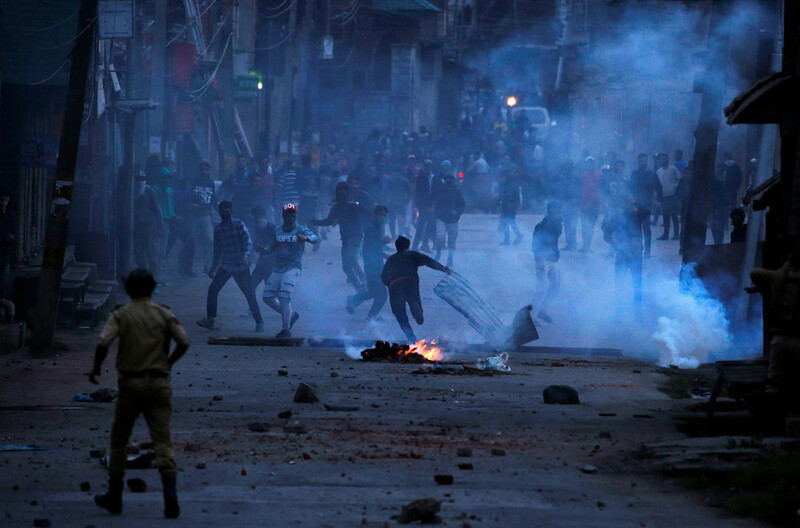 Between the two countries ,there are plenty of indirect tensions. Beijing's "One Belt One Road Project" – a reimagining of the silk road backed up by massive infrastructure and industrial investment – is not only a bid for Asian supremacy and a metaphorical encroachment into its backyard, but actually goes through a disputed territory between India and arch-nemesis Pakistan, which has enjoyed closer ties with China in the past few years. There is also a direct flashpoint – Doklam is a remote Tibetan area through which the undefined Sino-Indian border passes, but it captured headlines in both countries for over two months last summer, after a stand-off and series of clashes between border guards on both sides. 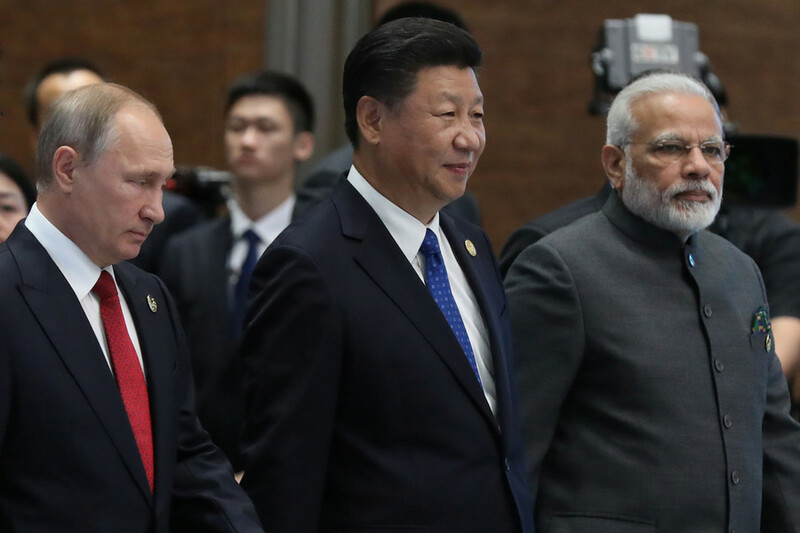 New Delhi is alarmed that Russia, the other great power in the immediate vicinity, is drifting noticeably closer to China, with whom it has a tighter fit, not just economically but geopolitically too, with both countries seeing themselves as a counterweight to US hegemony. Modi's task will be to reassure Putin that India will not become a prong of a Western-directed alliance (talk of a potential regional partnership between United States, Japan, Australia and India was restarted last year) and also to show that its economic opportunities are as attractive as those offered by China. Perhaps sweetening the deal by offering Moscow a large new showpiece project, like the Russian-backed pipeline from Iran to India that was announced at the end of last year.